As we approach the Thanksgiving holiday and start talking to our children about gratitude, one thing that can often get overlooked is being thankful for school lunches. Each day, staff members and parents volunteers see children throwing away full bags of fruits and vegetables, uneaten sandwiches, unopened Lunchables, full applesauce cups, bags of chips, and even bags of cookies! Many of these items could easily and safely be eaten at a later time. If your children do not finish their lunches, would you like them to bring the leftovers home? If so, talk to them about that! 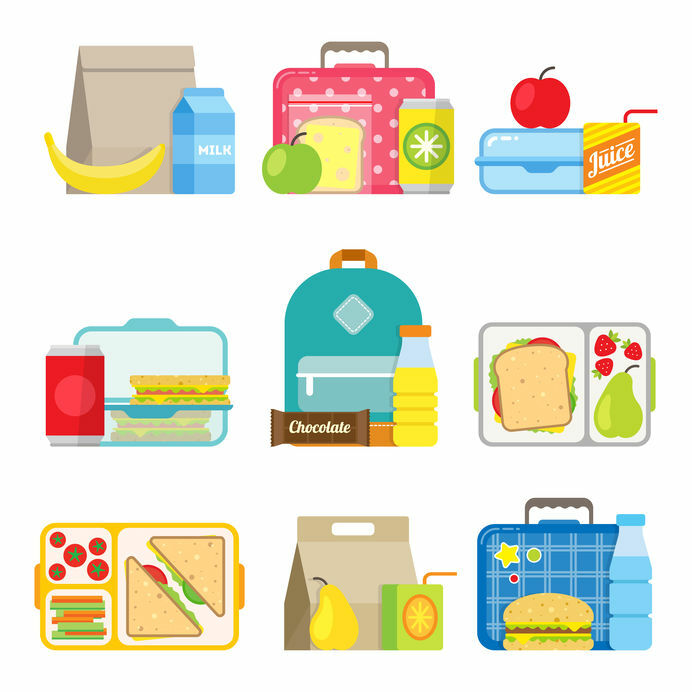 Bringing leftovers home not only helps cut down on unnecessary waste in landfills, it could also spark a conversation about packing less food or providing alternative options (like reusable water bottles rather than juice boxes that are rarely finished). Additionally, this could help save you money at home and help teach children to be thankful for the food they are provided each day — an important reminder during the holiday season.